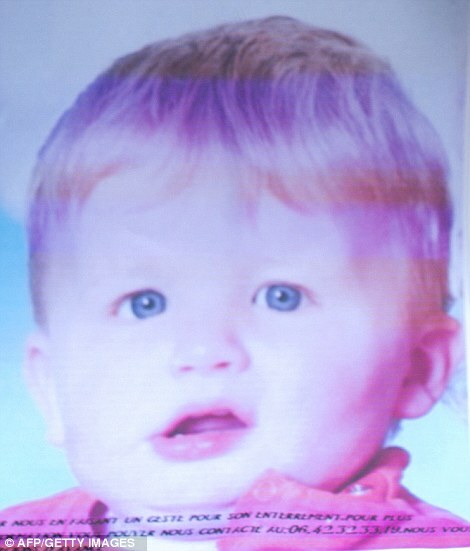 A 33-year-old man has been charged with murder after allegedly killing his three-year-old son by locking him in a washing machine and turning it on. Christophe Champenois, from Meaux, near Paris, allegedly stripped Bastien naked and shut him in the machine to punish him for a prank at nursery school - throwing a classmate's drawing down a toilet. 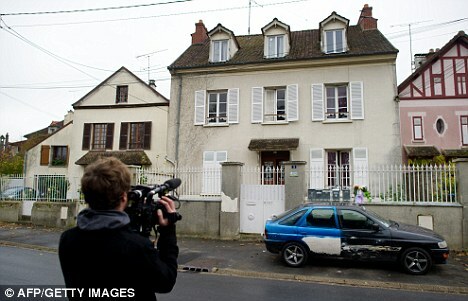 He is then said to have run the cold cycle wash for a few minutes at their house, in the village of Germigny-l'Eveque. 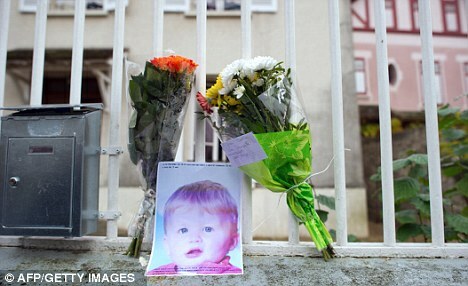 The child, whom neighbours described as blond and angelic, died of head injuries on Friday night, French police said. His mother Charlene, 25, recovered him from the machine, according to Le Parisien newspaper. Bastien's five-year-old sister, Maud, told Alice's husband that it was not the first time the boy's father had put him in the washing machine as punishment.Neighbours told the newspaper that the boy had been repeatedly abused - by being locked up for hours in a cupboard and also by being left on a window sill for hours wrapped in a blanket.